Bud Light Platinum has reinvented the category of light beer. Within each cobalt blue bottle lies a bold formula that’s triple filtered with a smooth finish to create its stop shelf taste. 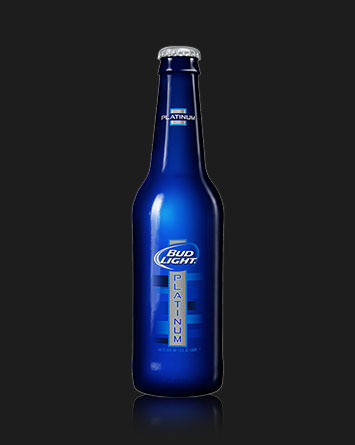 Its the first of its kind, and the only beer worthy of the name Bud Light Platinum.